Pagseguro is an e-commerce company that intermediates payment between sellers and buyers by offering multiple options via email for traders who do not have a site or a well-structured e-commerce. This is an online payment solution that enables anyone to complete transactions or receives payments using credit cards, bank transfers, payment slips or their Pagseguro account balance. Pagseguro is a part of Universo Online(UOL group). UOL is the leading internet services and online content company in Brazil. It provides an extremely safe environment for online transactions. The company also reduces the barriers to online purchases by automating online buying and selling processes and allows businesses of any sizes to increase their online transactions. PCI Certification- PCI certified, “Data Security Standard for the Payment Card Industry”. Risk analysis- Risk management policy to prevent frauds. Secure shopping- If you bought online and did not receive what was agreed at the time of purchase, Pagseguro helps you to solve. Securely process credit cards, debit cards, and banking payments. Mobikul Supports Pagseguro Payment System. 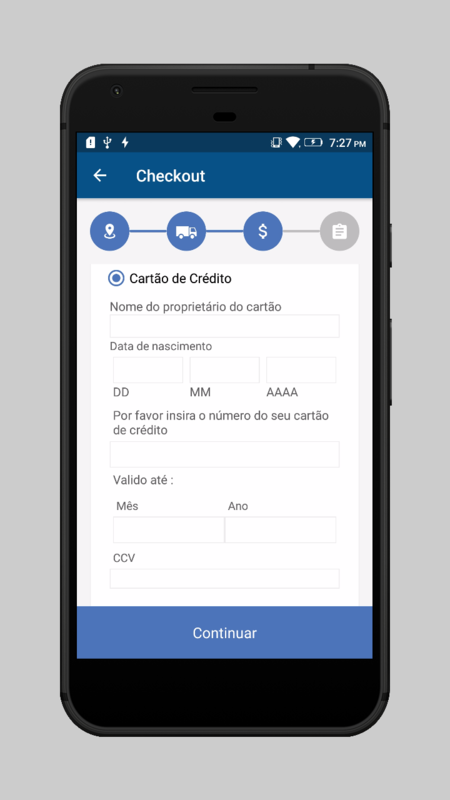 It can be easily integrated with your Mobikul mobile app of your store. Mobikul Supports Pagseguro payment system and many other payment gateways which you require. You can check for all supported payment gateways supported by Mobikul by clicking here.